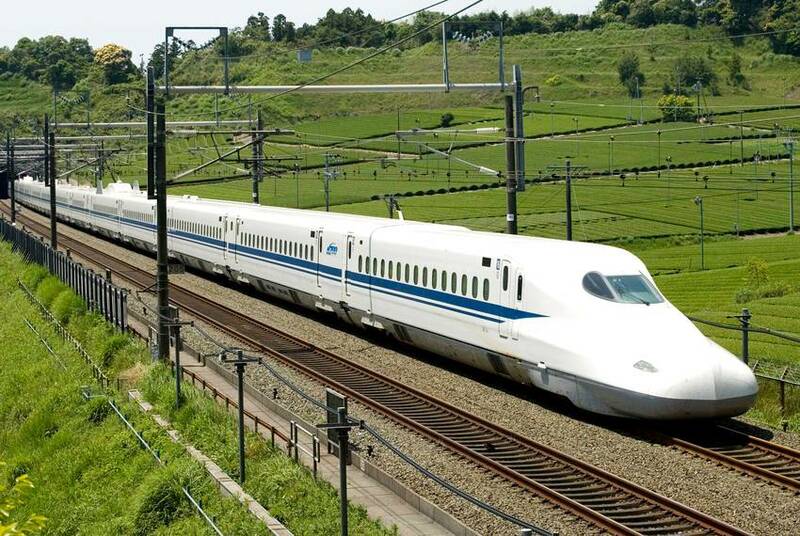 Could Texas high-speed rail hit a speed bump this session? Lawmakers are pushing more measures than ever before that could delay the Dallas-Houston bullet train project — and there’s even a special subcommittee tackling the topic. 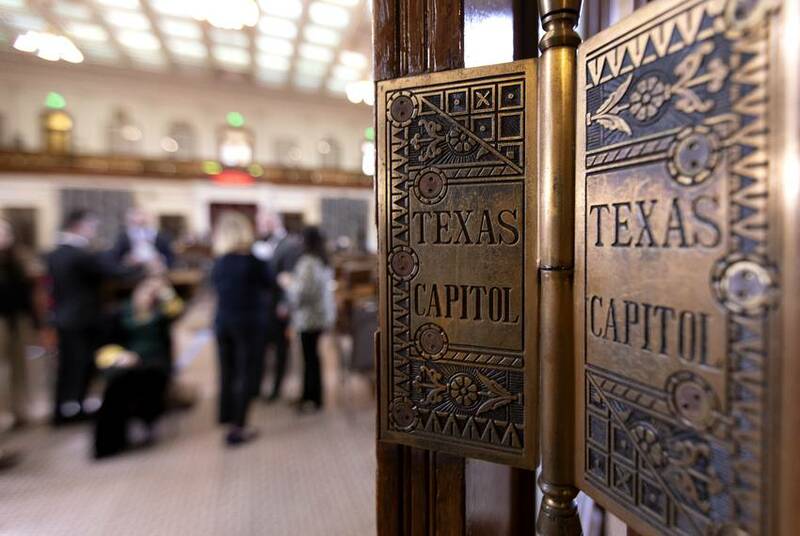 The Texas House passed a resolution that would scrap twice-a-year time changes and ask voters to decide the future of "Texas Time." 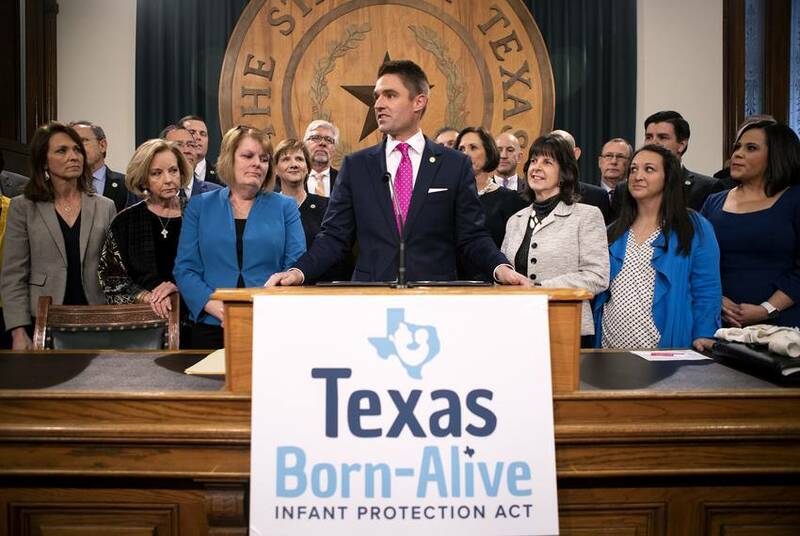 The House tentatively signed off on a bill Tuesday that would grant legal protections to babies born after failed abortion attempts, though such instances are extremely rare. 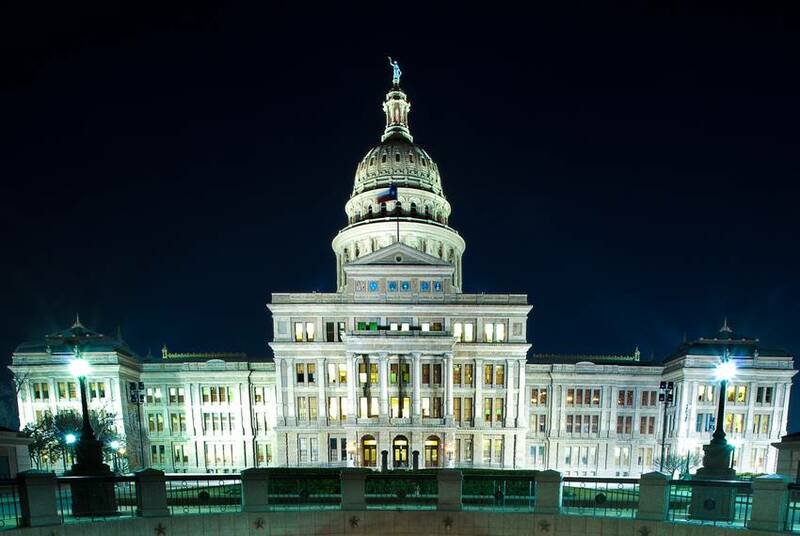 The Texas State student senate voted to bar a conservative group. Then Gov. Abbott questioned if the school deserves state funding. 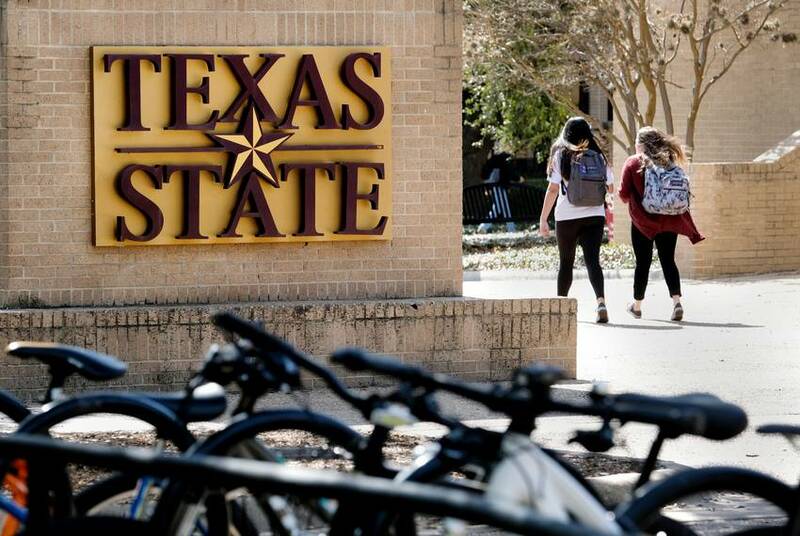 Texas State University administrators and the student body president blocked the student senate's attempt to ban the conservative group Turning Point USA from campus. Texas high-speed rail developer doesn't want state money. 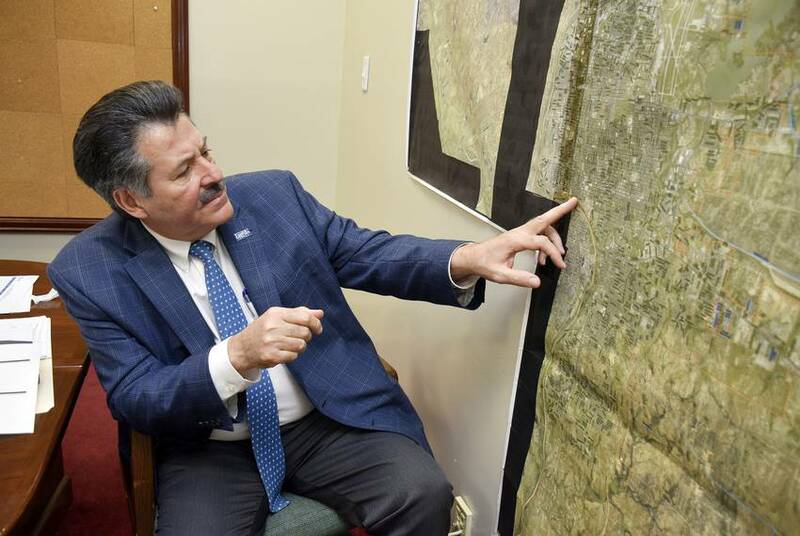 But the Senate's state budget could still delay the project. Although Texas Central isn't planning on using state funds for its Dallas-Houston line, it says language in the spending plan could impede the project until a court definitively affirms the company's ability to use eminent domain. 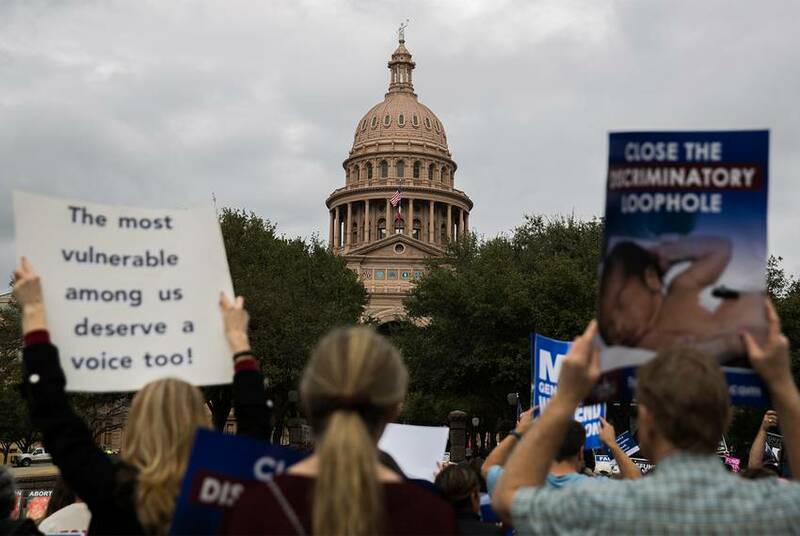 Supporters say Senate Bill 22 would terminate "sweetheart rent deals," but abortion rights advocates say the legislation is the latest attempt in the legislature's years-long battle to reduce funding for abortion providers. Anti-abortion bills have gathered steam in the upper chamber — including a proposal to limit local funding for abortion providers and another to protect infants born alive after an abortion. Texas added Airbnb to a short list of companies that can’t receive state money because they boycott Israel, though Airbnb says it does not. 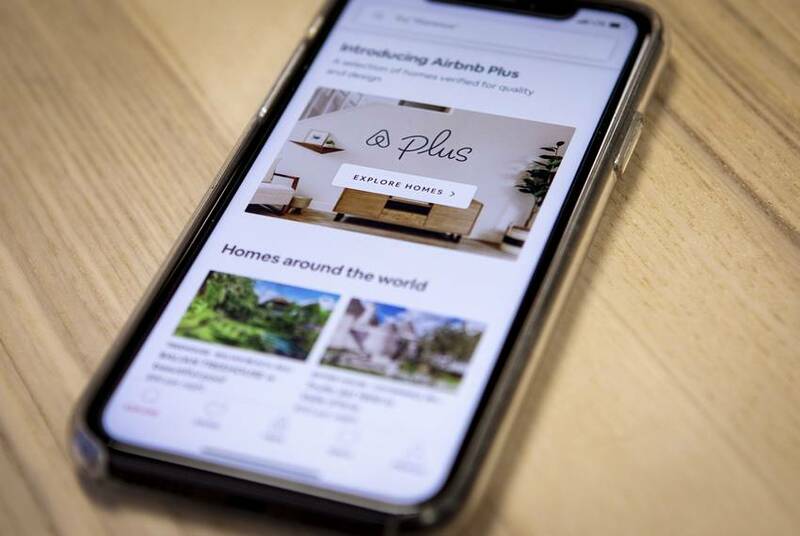 Now, employees at the University of Texas at Austin can no longer stay in Airbnbs while on school business. 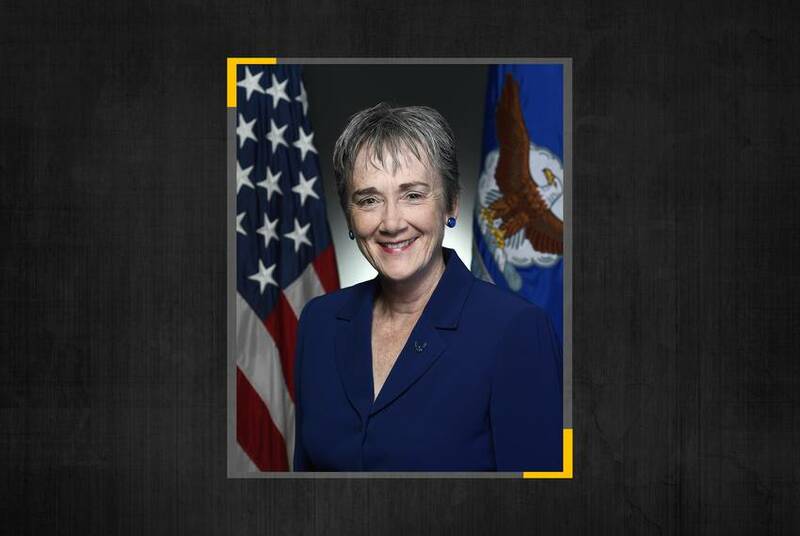 Student activists, professors and community members have rallied to oppose Wilson's nomination, citing her anti-LGBTQ voting record. 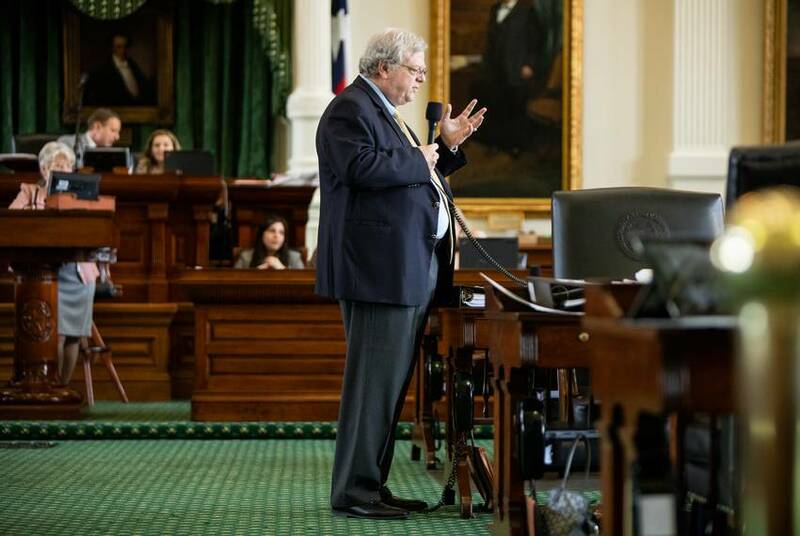 The hearing on a bill regarding "the rights of a living child born after an abortion" was delayed Monday morning due to a lack of a quorum. 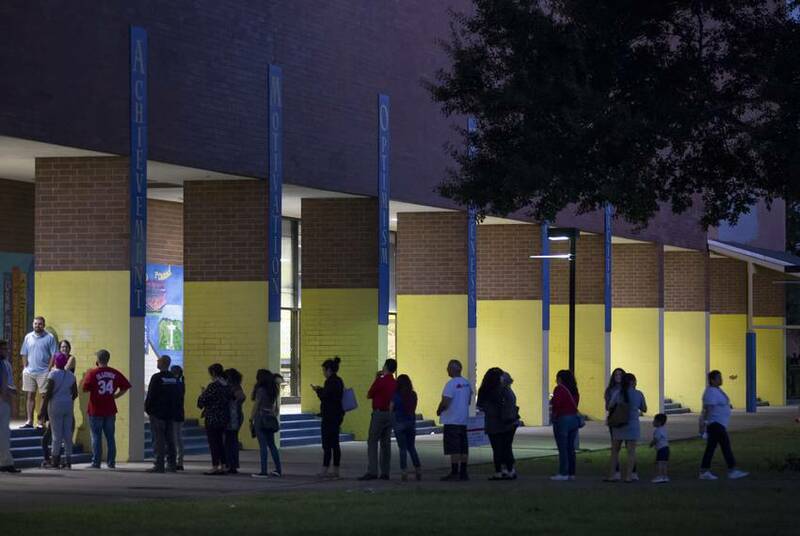 Under the settlement, Harris County will have to alter its polling places to comply with the Americans with Disabilities Act. 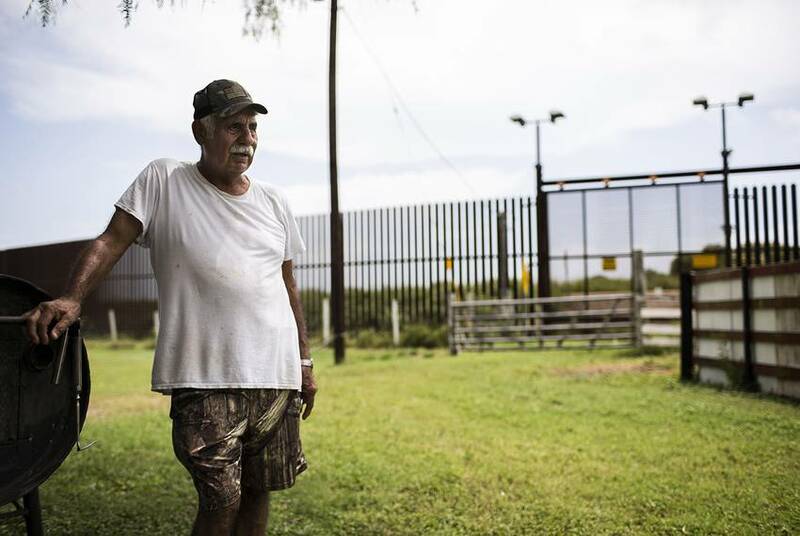 Even if President Donald Trump gets his way, eminent domain lawyers say a variety of legal issues would arise surrounding private land seizures that could delay wall construction for years — and even derail it entirely.